Patrick Kasl was expected to open Wisconsin’s football training camp on Thursday as the number-2 right tackle. But those plans have changed. Kasl met with coach Paul Chryst to tell him he is giving up football. The redshirt sophomore is seeking to major in biomedical engineering. Kasl missed a lot of practice time in the spring because of school. The Wyoming, Minnesota native took over for David Edwards in the third quarter of the Orange Bowl when Edwards suffered a foot injury. 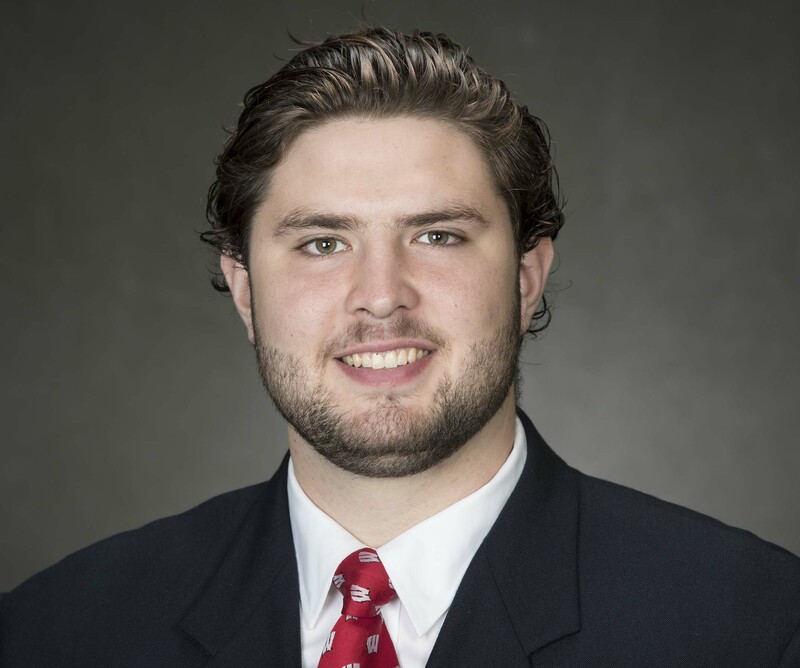 With Kasl gone, the Badgers are expected to open camp with redshirt freshman Logan Bruss as the backup at right tackle to Edwards.